Full-time faculty member and Professor of Psychology, teaching in the fields of Cross-cultural and Industrial psychology, as well as psychological research methods. Dr. Özen Odağ, originally from Turkey, received her graduate degree in Psychology from Heidelberg University and her doctorate from Jacobs University Bremen. As a media psychologist, she is interested in the ways in which individuals use various kinds of media, and the reasons behind their media choices. In addition, she studies the individual effects that media contents may have on their users, such as effects on their identity, values, beliefs etc. In her PhD she studied whether men and women differ in their emotional responses to narrative texts, discovering a larger degree of overlap between the sexes than differences. Her current research focuses more specifically on the relationship between culture and media use. For example, she investigates whether and how individuals with a migration background use social media toward ethnic identity needs, whether individuals from different countries differ in what they expect to read or hear in the media, and whether cultural values impact selective exposure to audiovisual media and the Internet. 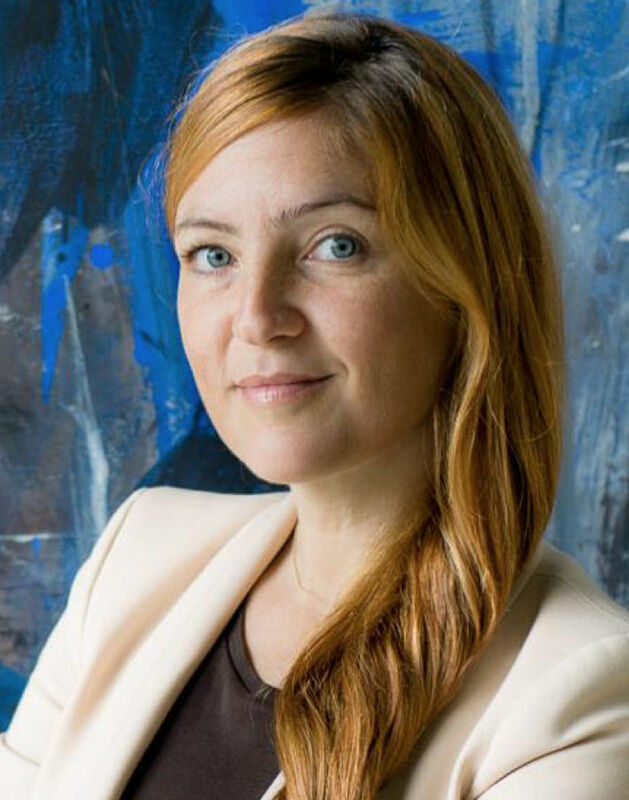 Before joining Touro College Berlin, Dr. Odağ was the coordinator of the Methods Center of the Bremen Graduate School of Social Sciences (2010 – 2016), where she organized and administered courses for PhD students, taught methods courses to undergraduate and graduate students, and supervised numerous BA, MA, and PhD theses. She is a known expert of mixed methods research. Apart from her academic expertise, however, Dr. Odağ is also an interculturalist with considerable experience in executive training and consulting in the industry. Her trainings focus predominantly on intercultural competence and communication, making use of common methods in art and dance therapy.